What do you get when you mix up a marketing genius that does video, a studio engineer that writes music, a pianist that had a successful solo career, and a cellist that does pretty much everything? 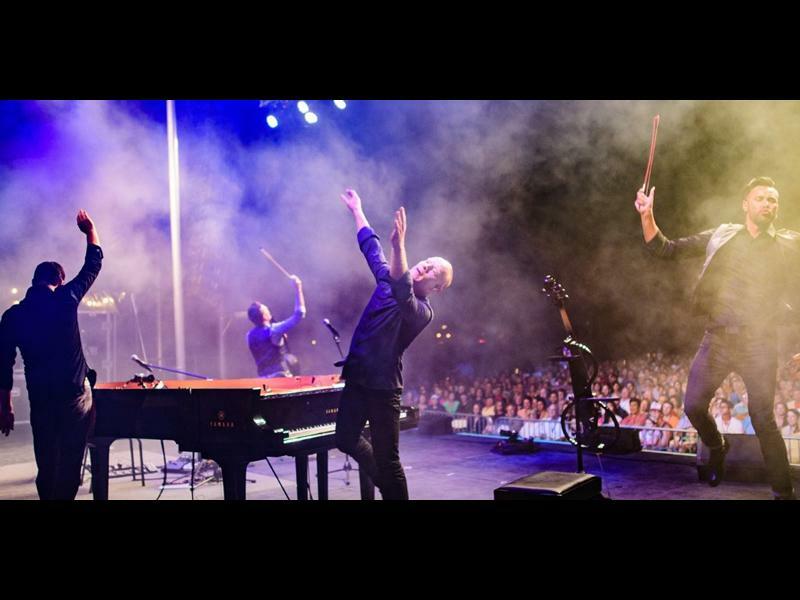 The Piano Guys: a miraculous meeting of “guys” with the same intrinsic purpose – to make a positive impact in the lives of people all over the world through music videos. While we take every opportunity to ensure the details for The Piano Guys are accurate, we always advise that you contact the event organiser before setting out for the event to avoid disapointment. Grammy award winning band, The Mavericks, are back in the UK as part of their 30th anniversary tour, catch them at the SEC Glasgow on June 19th! Lewis Capaldi has announced his biggest ever headline shows to date including a night at The SSE Hydro Glasgow on 5th March!